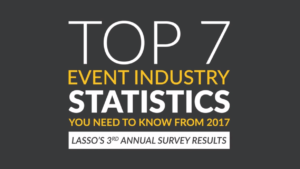 While money isn’t everything… for live event companies, profitability is certainly a top priority according to recent survey results. One item that companies absolutely must take into account when examining their business and determining how to sustain continued growth is their profit margin. What is a profit margin? A profit margin is the percentage of revenue that comes out as a profit against what is being paid. 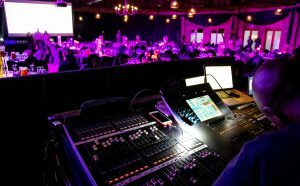 In this case, we are talking about the profit margins in live event production that you are obtaining from what you charge your customers vs. what you pay your event crew. 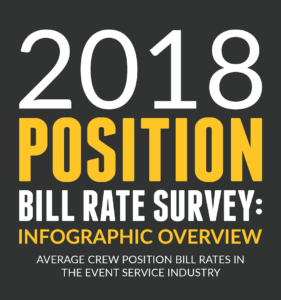 If you follow LASSO at all, you may have seen both of our Crew Pay Rate Survey Report as well as our Position Bill Rate Survey Report. If you haven’t checked these out yet, make sure you do. 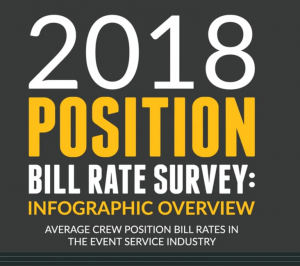 Both reports will enable you to compare your own rates – whether it is what you pay your crew, or what you bill for them – against what others in the industry are doing. From this valuable data we are able to see, industry-wide, what the profit margins are by position. 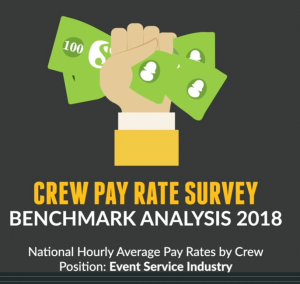 This data enables us to take a look at what companies pay their crew for 13 common live event crew positions in comparison to what is being billed for them. 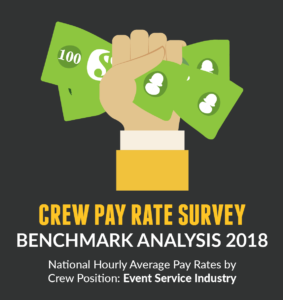 As a reminder, the rates listed in these reports are national averages based on a 10-hour day. 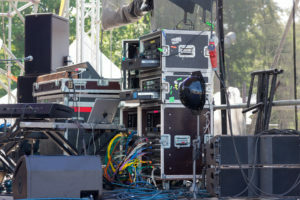 So, what is a good profit margin for your business when you are billing for your live event crew? Check out the results below to find out. 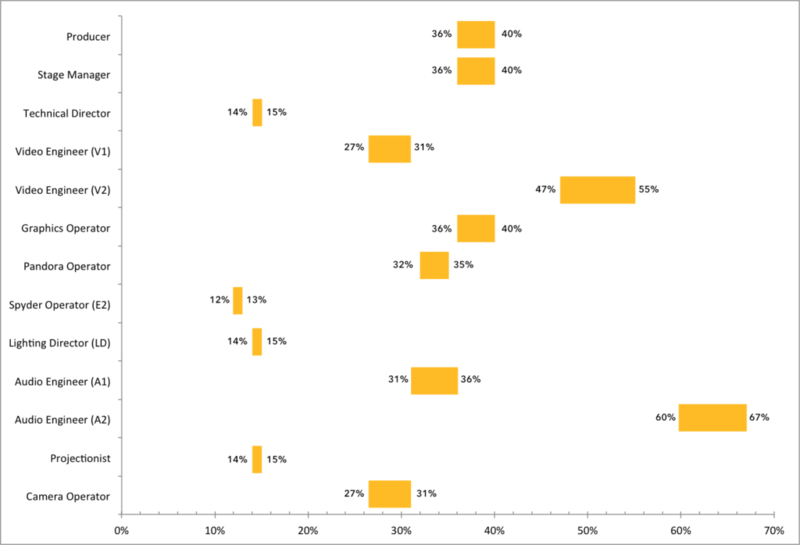 Why do you think some positions have higher profit margins than others? We will be delving into this in future posts, so make sure to send us a note to let us know what you think. 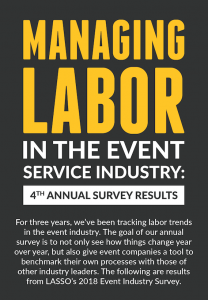 Overall, when you examine the average profit margin for all positions combined, the event industry appears to have a general profit margin ranging between 30-33% for their labor. 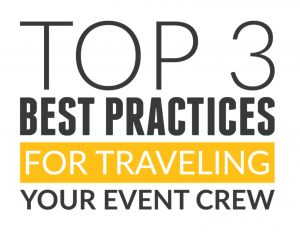 However, these national average ranges do not include things like overtime, workers comp, payroll taxes, travel costs, per diems, and other guidelines that a company may struggle to calculate accurately. Not having access to these data points can easily reduce or even eliminate any profit margins if not known, monitored, and managed properly. 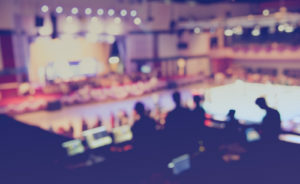 Many companies have shared they often go over-budget without even knowing it when they don’t have real-time visibility into their labor data. 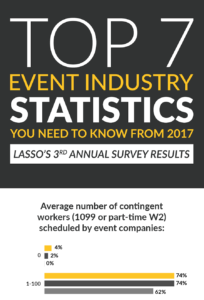 That’s just one reason why a workforce management platform like LASSO is so important for event businesses. Request a demo to find out how you can gain more control over your profit margins and increase your overall profitability with LASSO.